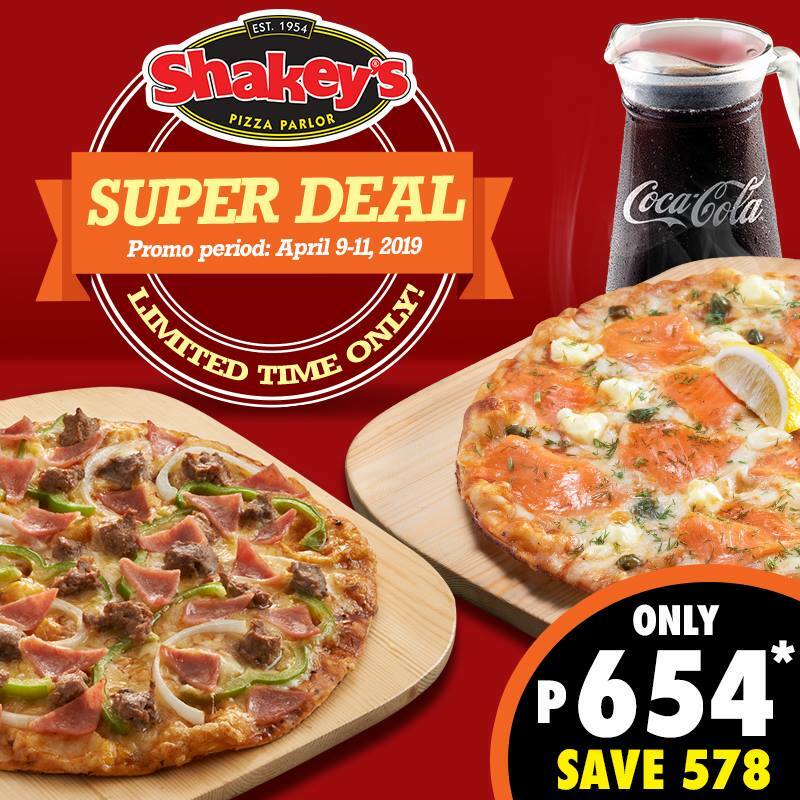 Tickle your taste buds as you devour on Shakey’s Pizza Super Deal! The temps are going up! As everyone gears up for the summer season, our favorite pizza palace has rocked up with Shakey’s Pizza Super Deal. Bursting with flavor and excitement, prepare to engage in another pizza binge-eating adventure that won’t break the bank. Get your hands all greasy and messy devouring a Large Thin Crust Smoked Salmon Pizza and a Large Thin Crust Manager’s Choice Pizza for only Php654. Save as much as Php578 on this delightful bundle that also includes 1.5L Coke! The promo is available for dine-in, carry-out and delivery transactions from April 9 until 11, 2019. The price and savings indicated above are for dine-in and carry-out orders. 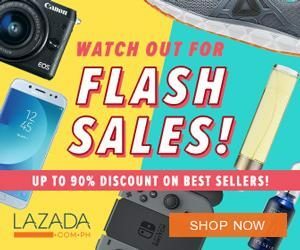 You will need to add P100 for delivery should you wish to have these heavenly treats delivered at your doorstep. You can place your order via Facebook Messenger, or through Shakey’s online delivery page , their Shakey’s Mobile App, call 77-777 or #77-777 toll-free for Globe & TM.